This collection of writing reflects on how art as process and product can initiate dialogue about spirit of place. 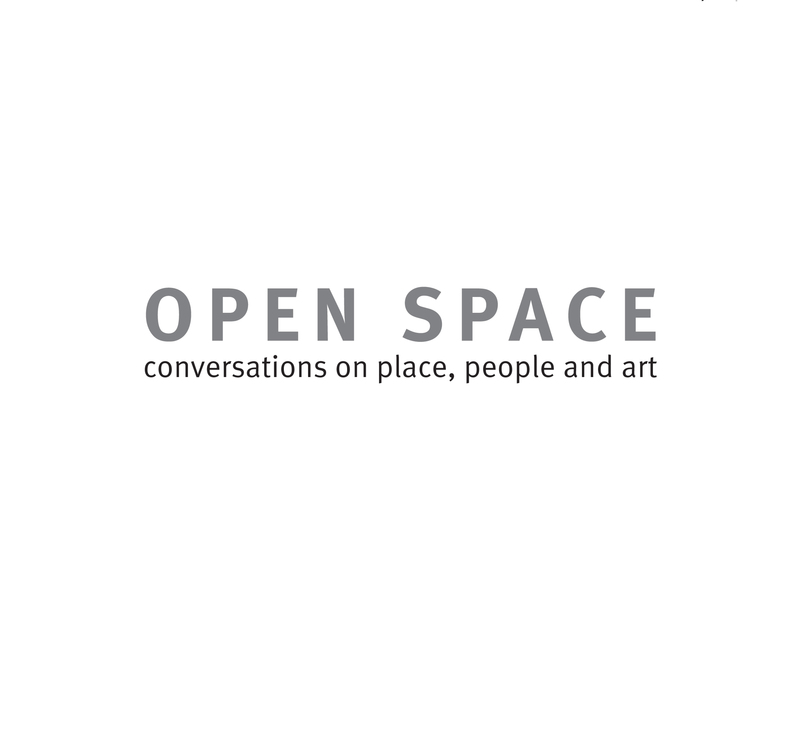 The publication was produced as part of the project Open Space. In my essay ‘In search of Genius Loci, Spirit of Place’ I examine how five artists have responded in very different ways to interacting with different individuals about where they live, and in many cases, where they were born. The physical, emotional and social value of place is examined through the site-specific art projects. Edited interviews with each artist and one of their collaborators gives insight into the process of interaction and conversation that took place in the development of this project.